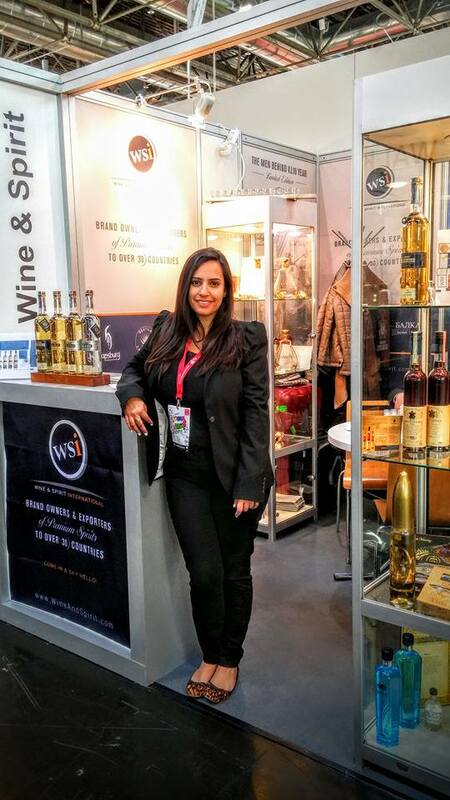 VISIT THE WINE AND SPIRIT INTERNATIONAL STAND @ PROWEIN 2019, Dusseldorf, 17th – 19th March 2019. As brand owners and exporters of premium spirits worldwide, we have an extensive and specialist portfolio of spirits brands. With an unrivaled passion and expertise for Tequila, we work with the finest distilleries and export to over 30 international markets. Click Here to take a look at our digital portfolio and feel free to share this with any potential importers.